Behind every well-written satire lies a fountain of truth. In 1980, Lisa Birnbach, then a young feature writer for The Village Voice , found herself working on a project 38 other writers had rejected. It would be a small book with Workman Publishing, a quirky imprint in Manhattan known more for their calendars and a series of successful “How To” books. Yet, in the course of ten short weeks, Lisa created what became a field guide for a declining species of an American subculture: preternaturally wealthy WASPS, their tribal customs, behaviors, etiquette, families, and mating rituals. However, as a graduate of Brown and Riverdale Country School , it came as second nature. When it hit the shelves in October 1980, the initial printing redefined modest. The book cost $4.95 and was sold only in soft cover. However, 2 ½ million copies and 41 printings later, The Official Preppy Handbook remained on the New York Times Best-Seller list for 38 weeks. Critics raved and Birnbach demonstrated a sharp eye for social commentary and biting satire. 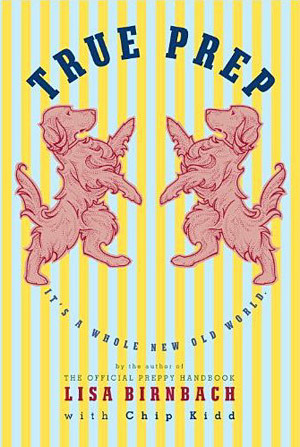 In fact, The Official Preppy Handbook (OPH) remained Workman Publishing’s best-selling title until the “What to Expect When You’re Expecting” series came along in 1984. 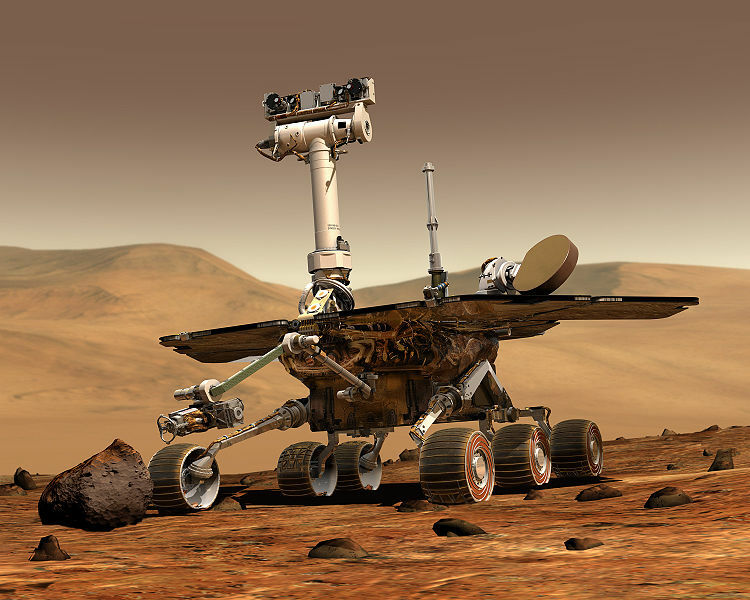 Folks, this was a piece written in May 2009 by an old pal and LA writer Blair Tindall and it captured the essence of The Luncheon Society when we celebrated the 5th anniversary of the Mars Rover landings in Beverly Hills back in January 2009. Blair is probably best known for her memoir Mozart in the Jungle, which captured the harrowing life of the free-lance artist trying to make a career in the music business. 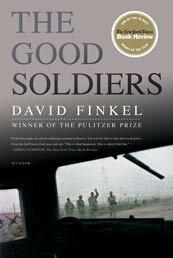 The New York Times has called David Finkel’s latest book, The Good Soldiers , one of best non-fiction entries about the fighting in Iraq and it paints a gripping portrait from the soldier’s point of view. Finkel’s book, which was a “top ten book of 2009” selection by The New York Times, The Chicago Tribune, Slate.Com, The Boston Globe, The Kansas City Star, The Cleveland Plain Dealer The Christian Science Monitor as well as several other news organizations, has now been published in soft cover. Finkel won a 2006 Pulitzer Prize for the Washington Post based on his reporting on American efforts to fund democracy projects within Yemen and he lives with his family in Maryland. On tour to support the release, Finkel sat down with The Luncheon Society in San Francisco at Palio d’Asti, a long time favorite locale for our group.